Driveways are a big part of the first impression of your home or business. If you want to make a change from the common tarmac driveway appearance, why not try a resin driveway. They come in a few different colours so you can either choose a driveway which blends in with its surroundings or one which stands out as a contrast. A resin driveway is sure to make your Kent neighbourhood envious of your stylish home. Resin bound paving is fast becoming the surface choice for upgrading existing or installing new driveways. It’s a great, low-cost option for redevelopment projects or for giving a project an instant facelift. At Swift Surfacing, our experts can provide a resin driveway service for domestic and commercial customers across Kent and London. We plan ahead so that the service we provide is efficient and top quality. Enquire about our service now by filling out a form or calling us on 01233 884547. Resin bound driveways are created by mixing resin with small stones, before being hand trowelled to create a stunningly smooth surface. The application process makes resin bound surfaces water permeable, and fully SUDs compliant. That means you do not need prior planning permission to install resin, and you can apply it to existing surfaces. Installation of resin lasts up to 48 hours, after which you can start using your new driveway. Versatility is a huge advantage of resin driveways. There is a variety of colours and textures you can choose from. Resin can fit any house, be it modern, contemporary, or more traditional. You can easily pair the landscape of your driveway with the style of your home. And considering the driveway is the first thing people encounter when they visit your home, you want an attractive and durable option. How Much Does a Resin Driveway Cost?  It is extremely hard to estimate a cost per m² for a resin bound driveway because each project is completely unique. Generally, an average driveway project will cost from around £50-£70/per m². The true cost of a resin bound driveway does depend on several things including: The size and layout of the driveway, The choice of aggregate, The size of aggregate, The required depth, The existing surface the resin bound paving will be laid onto, What the edges the resin bound paving will be laid up to, Transport and labour costs. Quite simply, the cost per m² reduces as the area increases. With regards to the layout, those with awkward or hard to access areas, require more time to ensure a smooth even finish, and so will take longer to install. Each colour of Natural Aggregate, recycled material or Marble are individually priced and available in sizes ranging from 3mm – 10mm. For a driveway, we generally use a 6mm aggregate installed at a depth of 18mm, but this is dependant on its anticipated use. 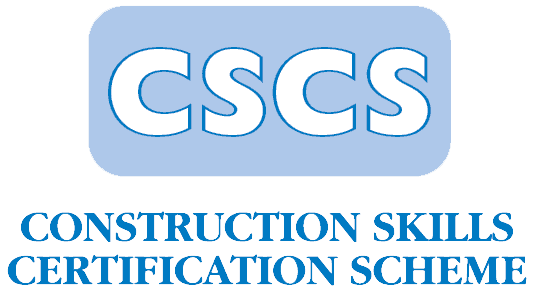 You will also need to take into account any preparation work, repairs, cleaning or levelling that might be required to the surface the resin bound paving will be laid on. Resin bound paving needs to be laid up to a stable edge, such as a wall, bricks or slabs. If there isn’t an edge, one will have to be created. This can easily be done using aluminium edging – but is another cost consideration. How Long Will a Resin Driveway Last? Resin is a durable surface, however, it needs to be kept clean so that organic growth such as moss and weeds do not show. As well as not looking good, this also becomes a slip hazard. resin bound driveways are popular in Australia because of their resistance to changes in weather. Resin is one of the more durable materials for a driveway. However, Resin might not be the best choice if the area is heavily trafficked or vehicles regularly have to turn because frequent turning may cause the resin to lift. 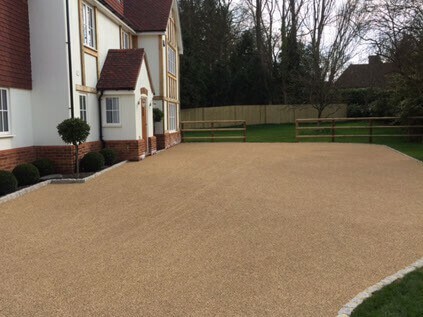 But the question is, exactly how long does a resin bound driveway last? There are many factors that contribute to longevity. For one, whether the resin driveway was installed by certified and professional contractors. Another factor is maintenance. When properly maintained, resin can last up to 25 years. Can Resin Be Laid On Concrete? Resin can be laid on top of tarmac or concrete. Resin Driveways offer a permeable surface. In turn, a permeable surface must be underneath the resin. If there are slopes/gradients/falls then there will not be an issue. If your resin driveway is being laid on top of concrete, we advise that any cracks and damages are repaired first. The long-term health of your paving depends on this.  For your perfect resin driveway Kent, contact Swift Surfacing today on 01233 884547. Our helpful advisors can give you all the information you and we offer a no-obligation quote.